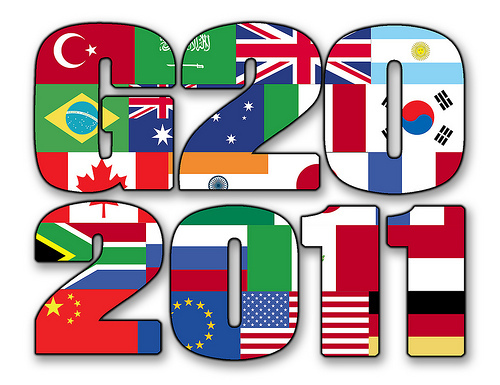 This paper first gives a rapid history of the G20, focussing on a few recurrent themes, in order to possibly draw some lessons for EU-China cooperation in the forum. The paper then digs into EU-China perspectives on some core aspects of the G20 (status, membership, mandate, and the link with effective multilateralism). Finally, this paper analyses issues of convergence and divergence between the EU and China in the G20. in Zhou Hong and Pierre Defraigne (eds), EU-China: Close Cooperation on the Multilateral Agenda, Joint European and Chinese Study on Multilateralism, July 2011.